Arcachon T2 with private parking. 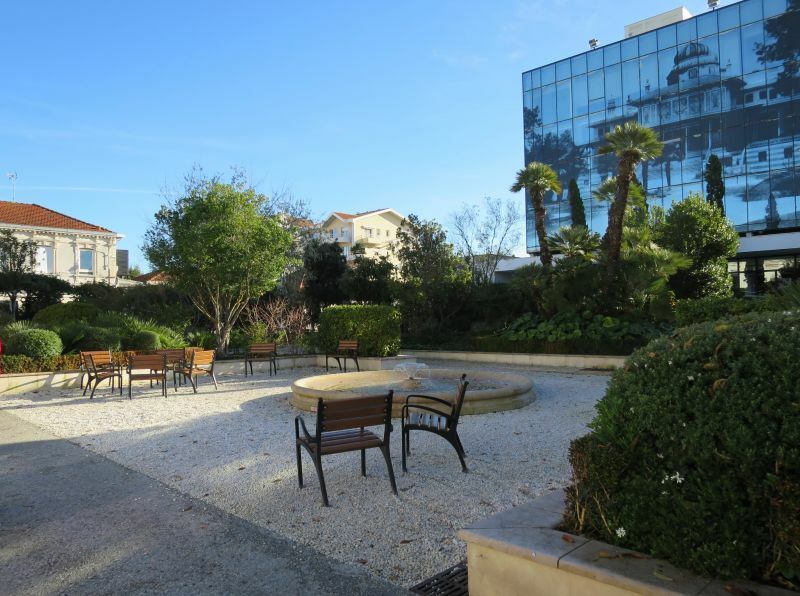 The apartment is quiet, bright and pleasant overlooking the pool, close to shops, market, beach, train station (Tgv Paris-Arcachon direct), Moorish Park. It is equipped for 2 to 4 people. It consists of 1 bedroom with 1 bed 140, 1 living room with sofa bed and 1 single bed (child), 1 kitchen equipped with a washing machine - dishwasher - oven - microwave - fridge freezer - 1 bathroom, 1 separate toilet, a small balcony overlooking living room and kitchen. The house linen (sheets and towels can be provided with supplement. Broadband Internet access and free Wifi - TV by internet. Close to all amenities. Beach about 300m, 100m and Moor Park. It is located near the town of winter. 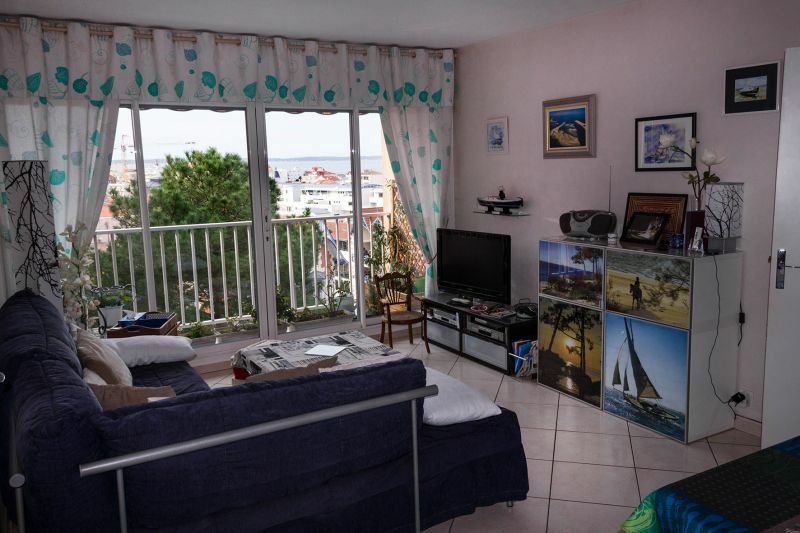 Access by Motorway to a dozen KM Arcachon; plan provided after booking. Everything can be done on foot; However, there are free electric shuttles to circulate in different sites and beaches. It was perfect: the apartment is ideally located, far enough away from the crowds but close to everything, and has a nice view of the pool. The owner is very nice and efficient, everything is well organized and we do not waste time. 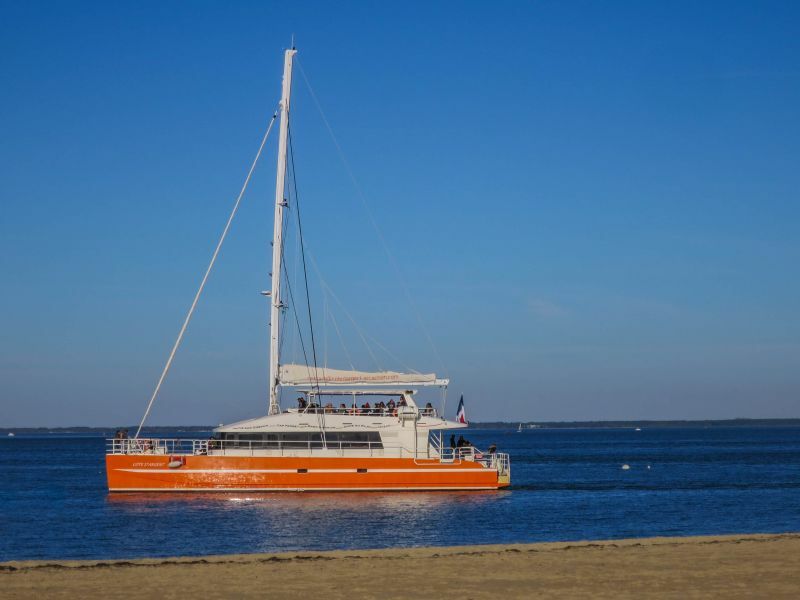 Delighted that the apartment and your stay have given you satisfaction, that you have been able to discover our "Bassin d'Arcachon". Thank you very much for your comments. 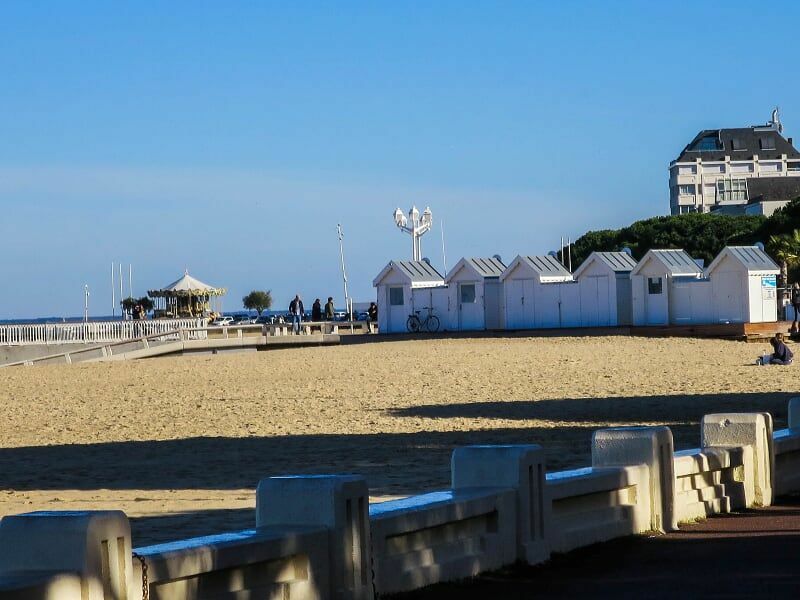 The location of the apartment is perfect, you can do everything on foot (station, market, beaches, bus to the west of the city or even boat to Cap Ferret)! In addition, the residence is very quiet. The welcome was lovely, the rental very well equipped (there is even grocery, "in case "). We recommend this address and keep it in mind! Mrs and Mrs BONNAL are welcoming, listening to the tenants and the rental is perfect. 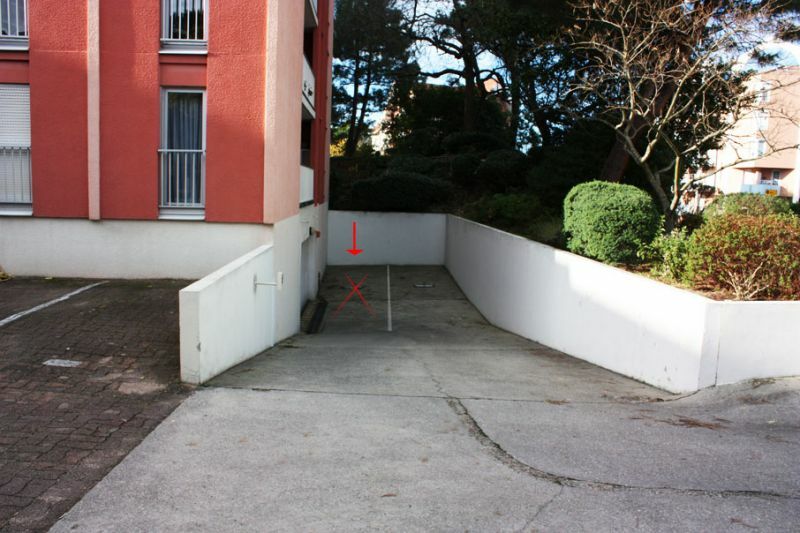 The apartment is very well located near the city center of Arcachon and has, which is indispensable, a parking space. 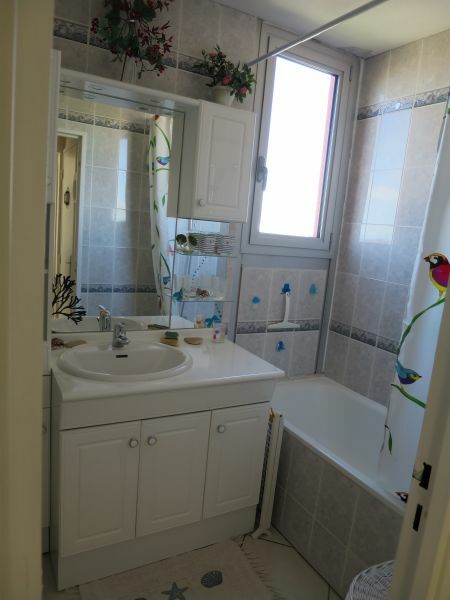 It is very well equipped and offers beautiful views of the basin. Also home owners is perfect and very friendly. 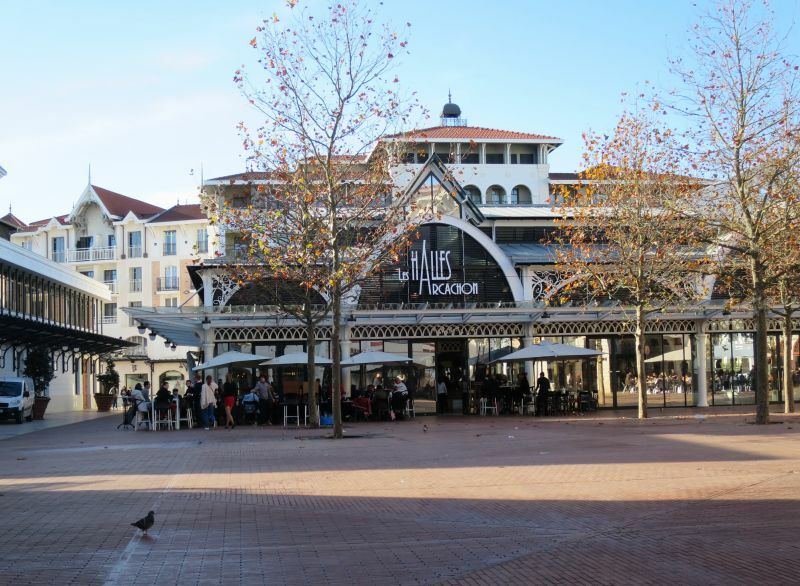 All this has allowed us to spend a great stay in Arcachon. 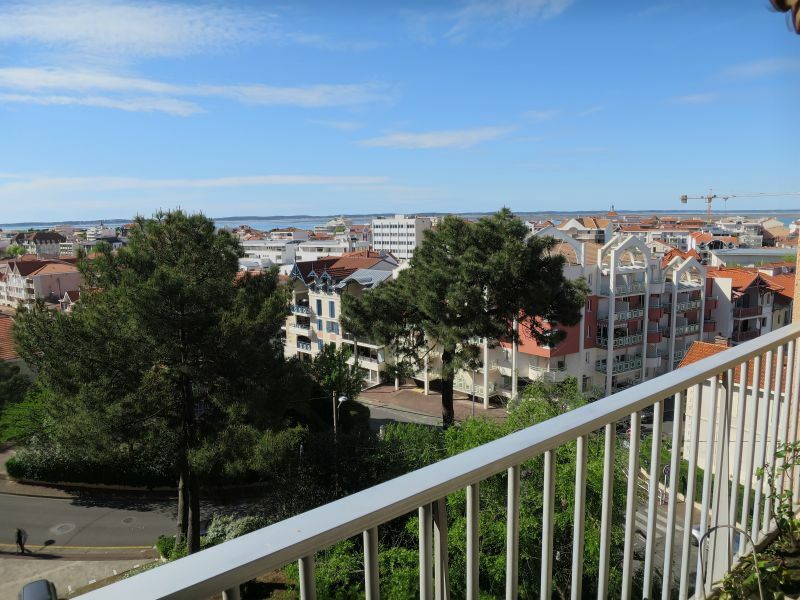 Well located in the winter city Arcachon, this apartment very pleasant, light is very functional, with washing machine, dishwasher, oven, and private parking. Bedding is excellent, very good sleeping there. A big thank you for putting these comments on the site. 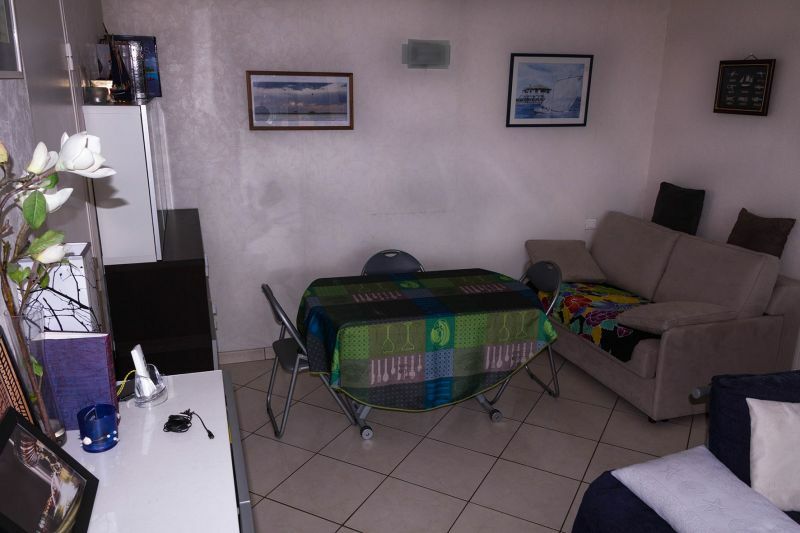 Very welcoming and friendly owners, very well located, in very good condition, decorated and tastefully furnished apartment; It feels almost like home, to recommend. Thank you very much for your comment and it is with great pleasure that we welcome you in a future stay. 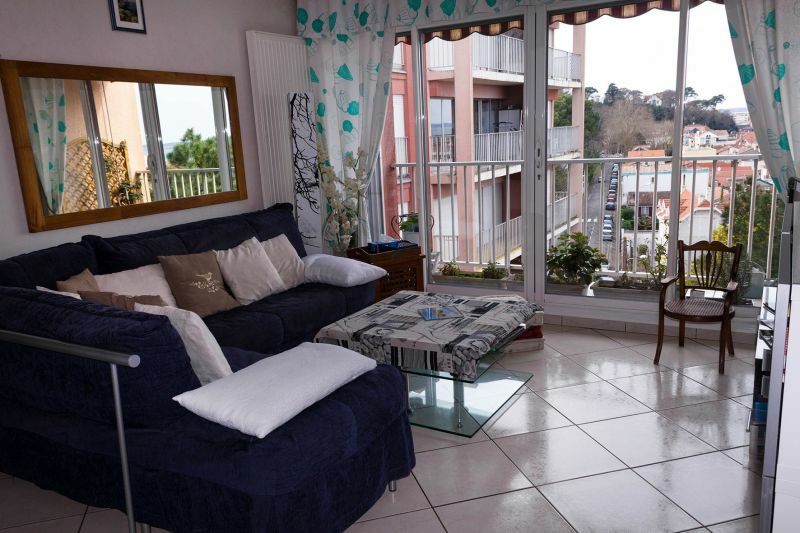 Superb very well maintained apartment, very attentive owner. Exceptional environment. Opportunity to return home next year as super lively holiday. Everything was perfect. 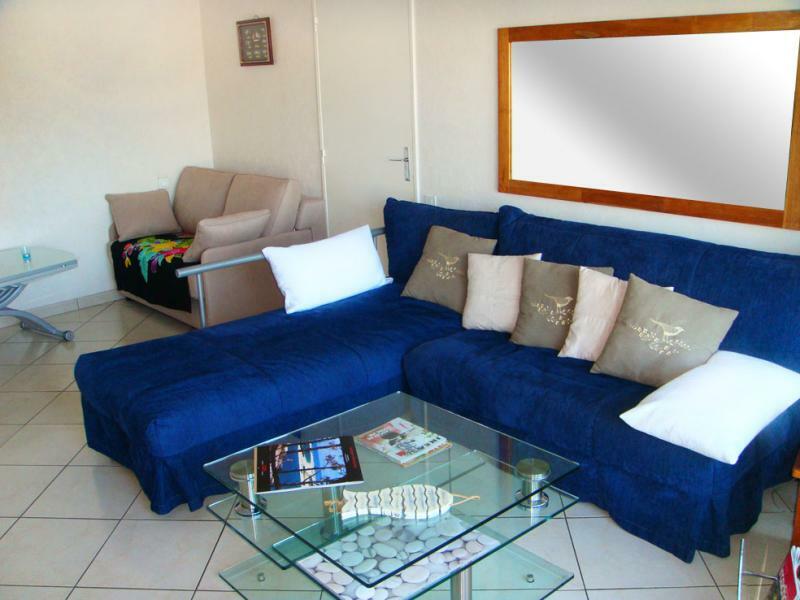 The warm and attentive hospitality, apartment very well located, very nice and very well equipped. We keep this address and will post around us. 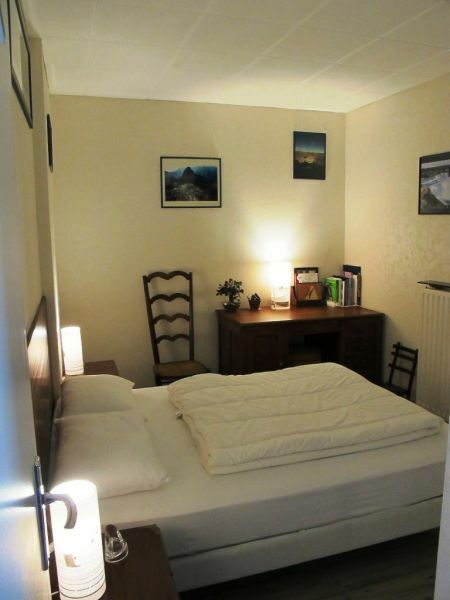 Very nice location, with a substantial comfort. Well located, close to shops, the sea, and above all a very nice and warm with everything for us facilitate our holiday. The apartment is very well located and quiet. 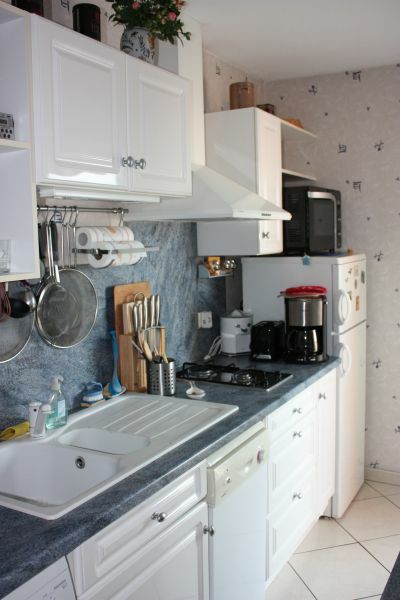 It is also fully equipped, including linens and kitchen utensils, nothing is missing! 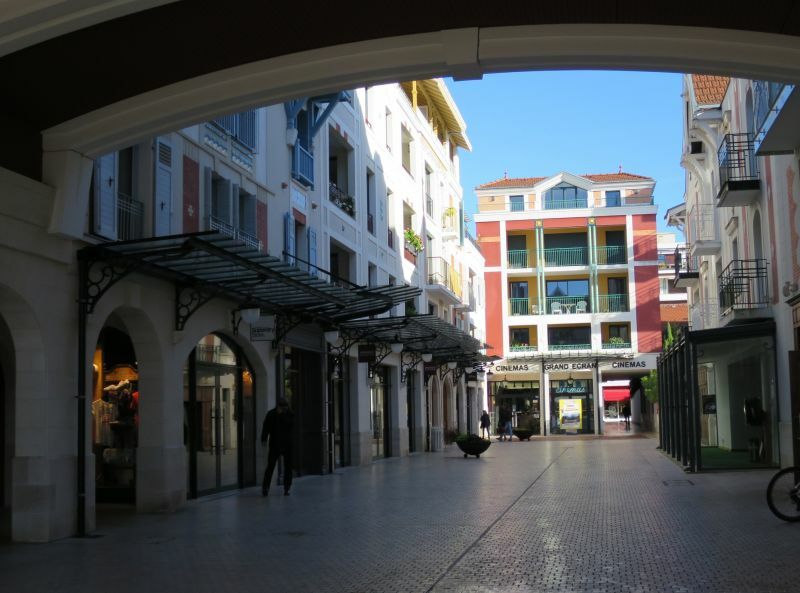 The extra touches owners rajoutent the quality of the property: tourist brochures, plans, home guide to Arcachon (shops, places). Everything was just perfect: the welcome of the owners at the apartment. It really feels like home but with more superb views of the pool. It really is a rental that I advise. Beautiful location, an address that I keep under the elbow. Holiday with great weather, great views, and this apartment was really great! We spent some time "at home " but with a great view of the pond. Fully equipped and it is very pleasing that the owners have trusted us on the state of the location! I recommend everyone this location! Value for money absolutely perfect! For once, an owner does not abuse the rental price! Again thank you to the owners for our 15 day vacation great! Everything was perfect, hospitality owners to apartment description (location, content, etc). Everything was done by exchange of email on the Internet: our application and monitoring. We received confirmation of location, conditions and description thereof, (we had rented this apartment in 2011), a pre-invoice after payment of the deposit, and then the final invoice after payment of balance. 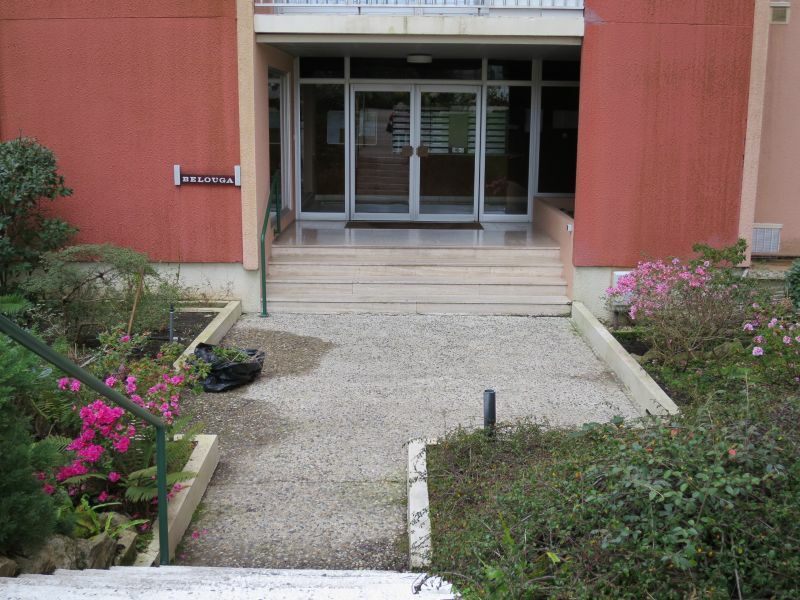 The apartment is conveniently located 3 minutes from the city center, with a beautiful view of the pond. See the area from the living room, the bedroom and the shower is very nice. The property is very well equipped with appliances and basic groceries (salt, oil, tablets for the dishwasher, etc. ..). The reception was also very good. Rent possible weekend except July August 150 ?